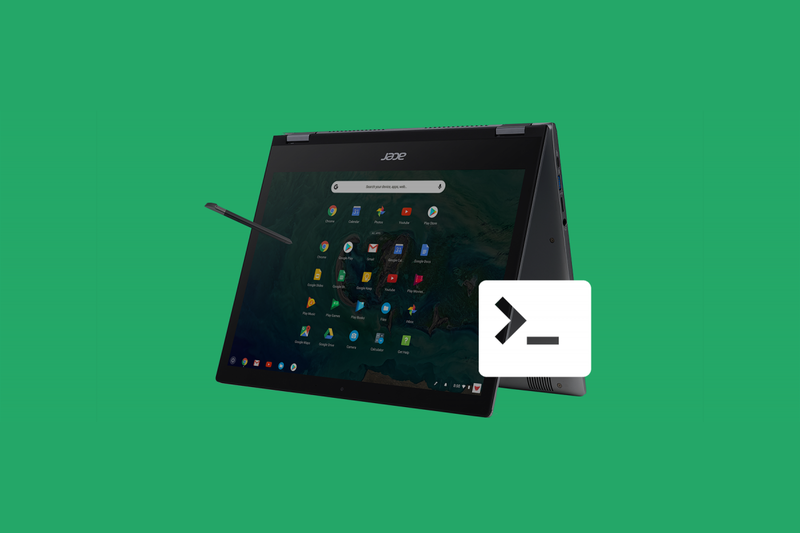 Acer showcased their upcoming Chromebook 13 and Chromebook Spin 13 at their [email protected] event in May. They were confirmed by Chrome Unboxed to be Nami devices. The pair of models come with up to 16GB RAM, high-resolution 2256×1504 13.5-inch screens, and powerful (for a Chromebook) processors packed in an all-aluminum body. We don’t yet have a firm release date or prices from Acer.